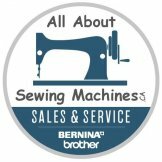 The NQ3600D offers new state-of-the-art features such as the automatic thread-trimming system, giving you the opportunity to cut every jump stitch by moving the frame. 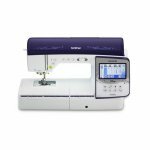 The large workspace, Automatic Height Adjuster™ (AHA®) feature and the Pivot function all make for easy sewing and quilting projects. 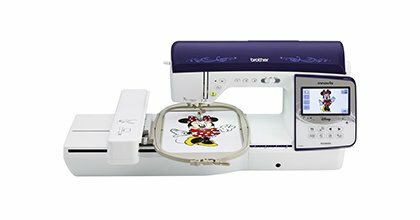 Expand your design capabilities with the generous 233 built-in embroidery designs, including 35 designs featuring Disney characters. Bed Area (depth x width) inches 8.3" x 12.2"
Work Space (Height & Width) inches 8.3" 4.1"
Max. Embroidery Area (X x Y) 6" x 10"
LCD Size (inches) 4.2" x 2.4"